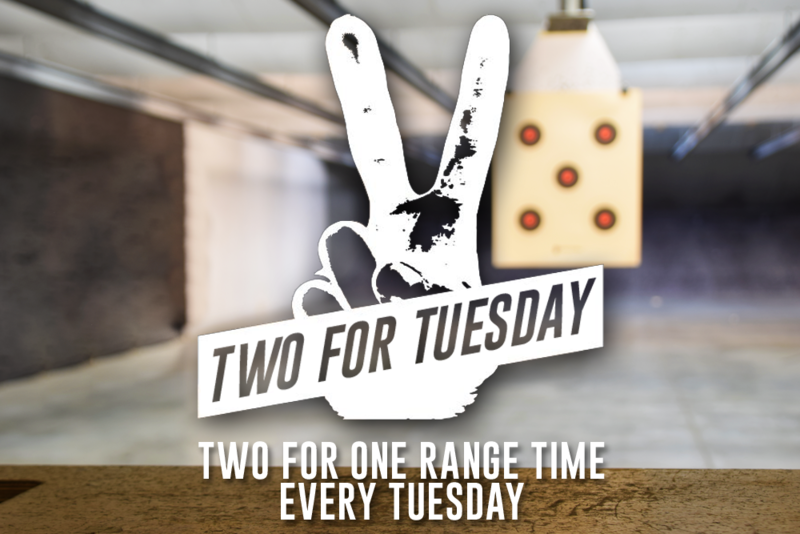 This course is not for the beginner operator of a handgun and is not a target shooting bulls eye course. 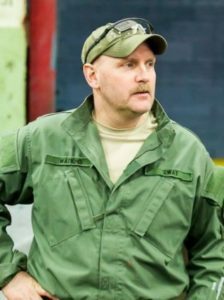 The student will be expected to have a basic understanding of the safe handling and overall operation of their handgun. Topics introduced will be from the basic to the complex. Stressors will be introduced as the student progresses through the course. 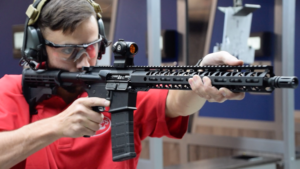 During the course the student will be exposed to a variety of new techniques, positions and shooting assignments. This course will be physically demanding, an open mind and desire to operate their handgun to its fullest extent is required. 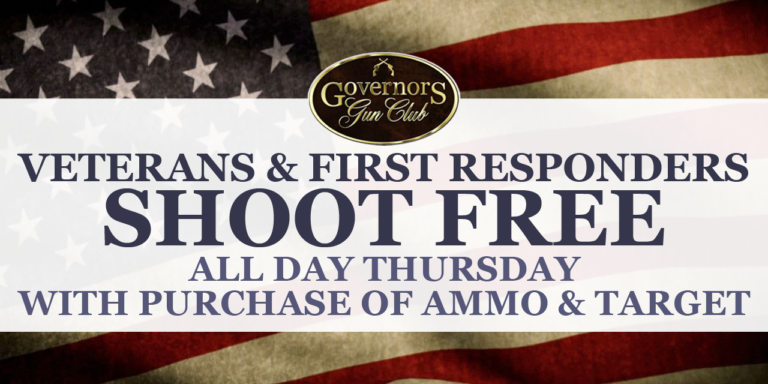 Governors Gun Club is pleased to announce its first Trap League! 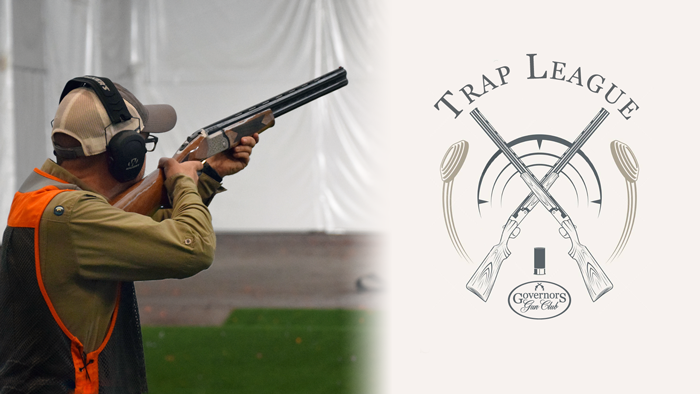 This 7-week league will consist of 2 rounds of American Trap each night. Shooters will be divided up into Mens, Women’s, and Juniors divisions. An awards ceremony will conclude the season honoring the top participants in each category, as well as the top 3 overall shooters. 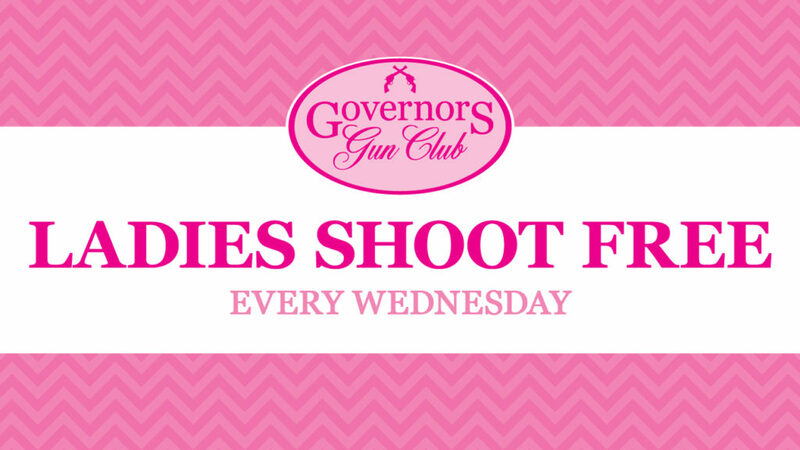 Shooters can also participate in an optional side-pot with a weekly payout! 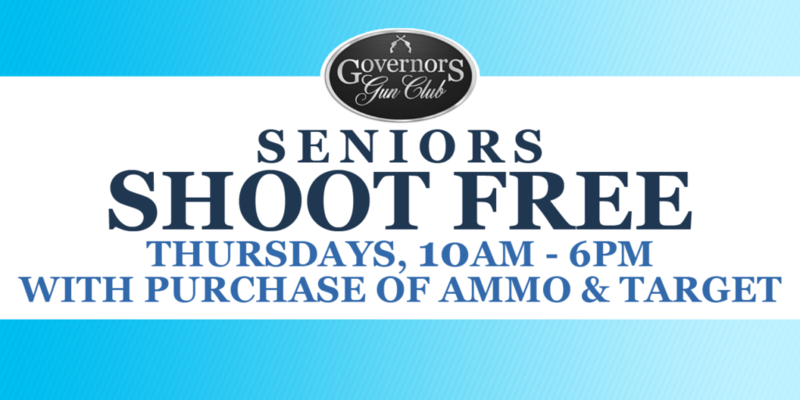 Registration for this league is $120, regular range and ammunition rates apply.